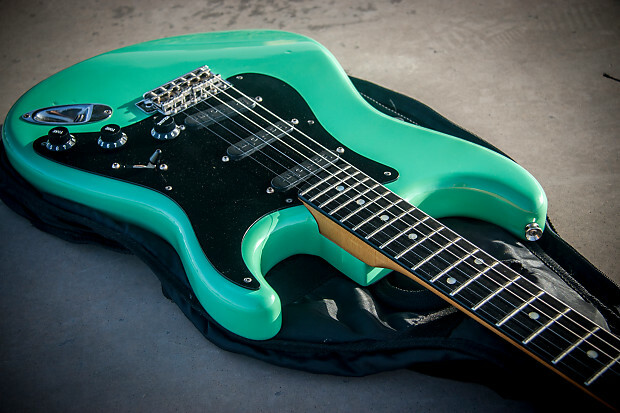 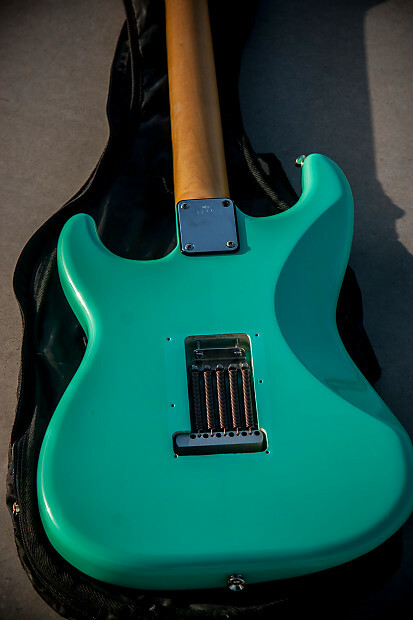 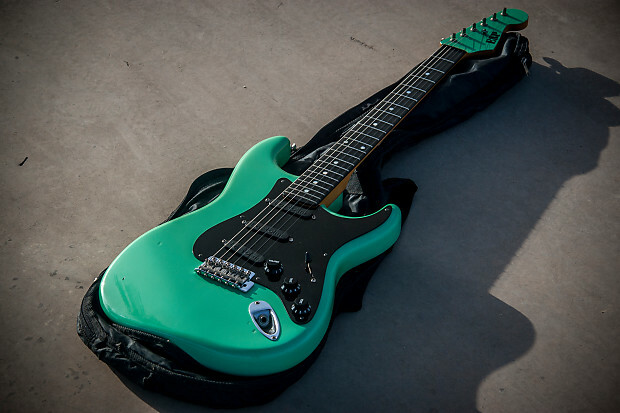 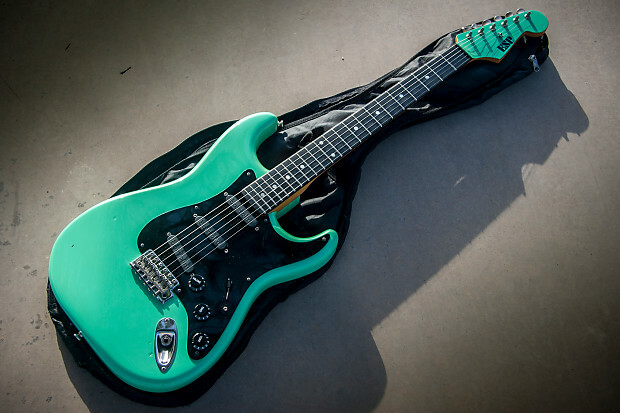 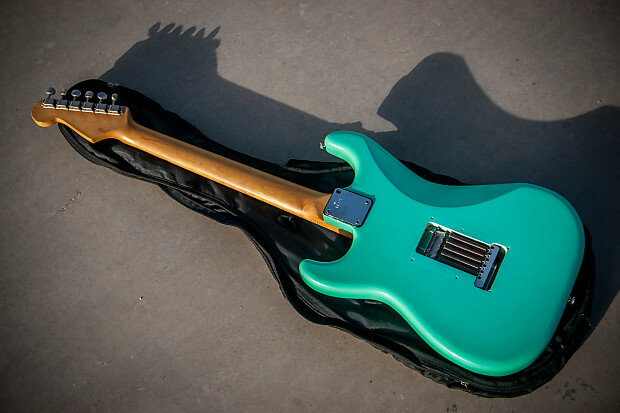 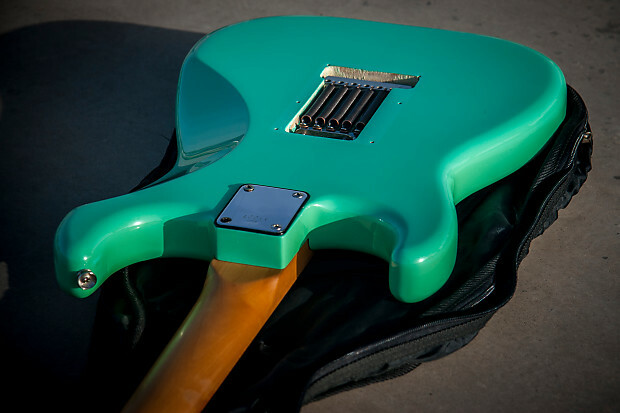 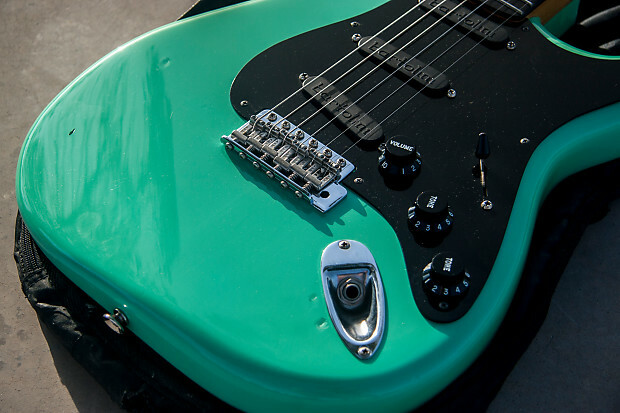 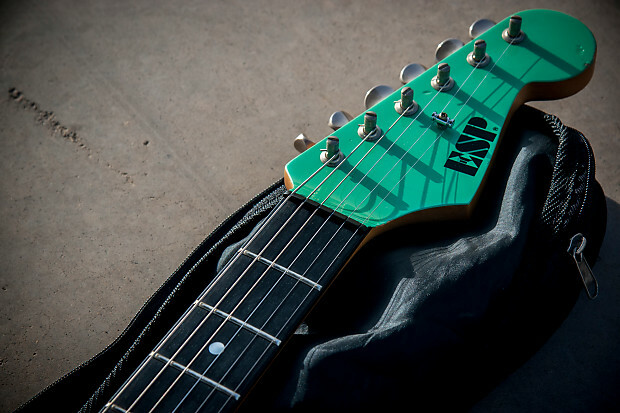 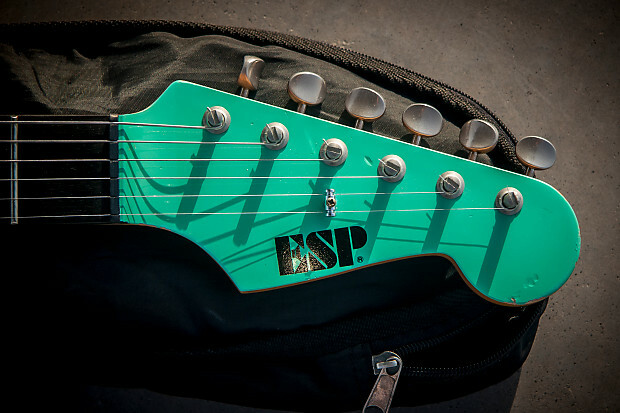 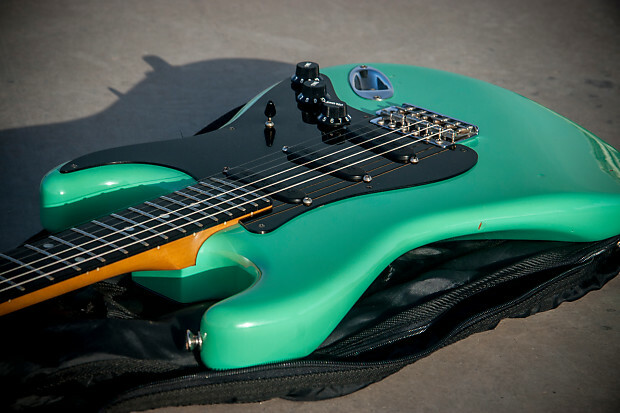 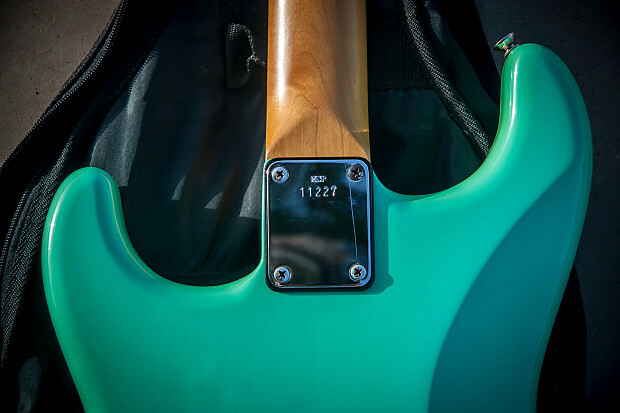 Rare and stunning ESP strat from 80’s years, probably 1987-88, absolutely beautiful, the seafoam green matched headstock looks really classy and sounds great, with lot of sustain and tone. 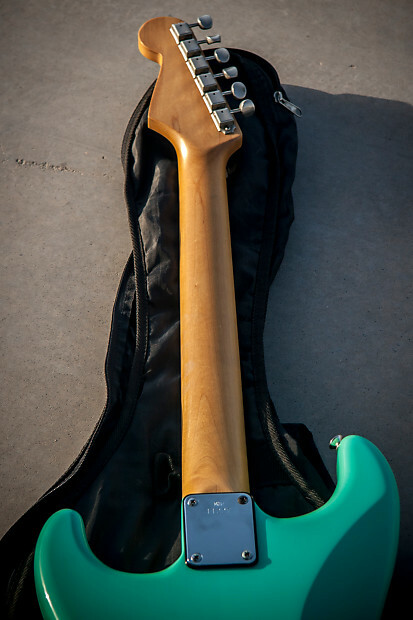 Body is probably alder, but I'm not not 100% sure, ESP at those years had great reputation due to quality woods used, this guitar has great sustain and building is top notch. 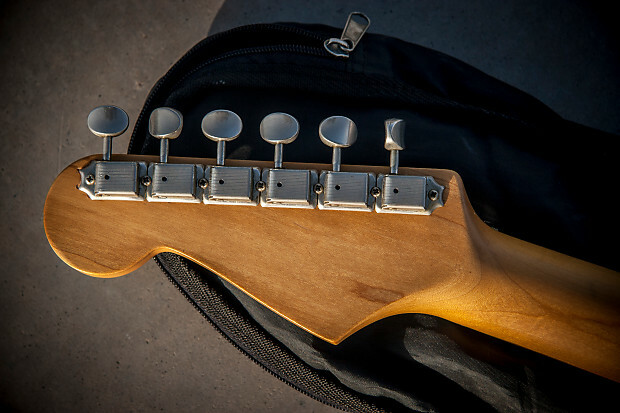 Neck is great and hardware is also from quality. 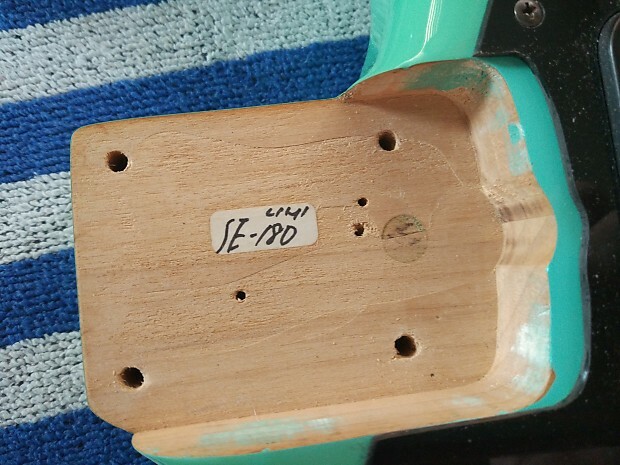 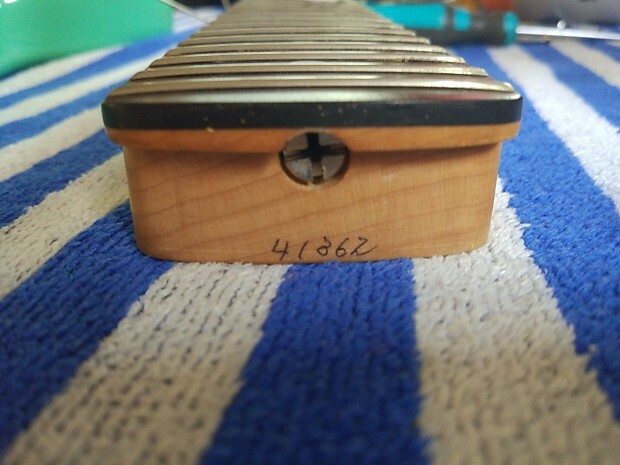 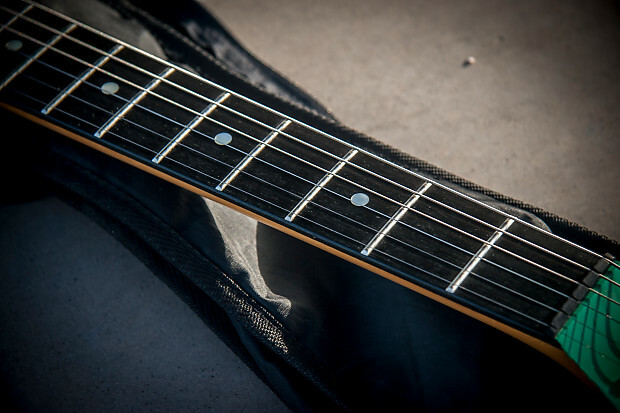 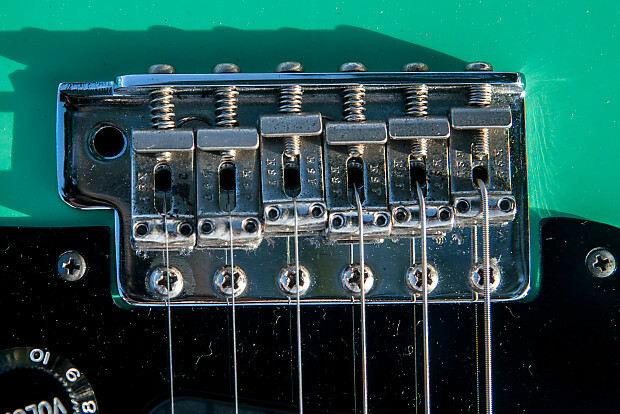 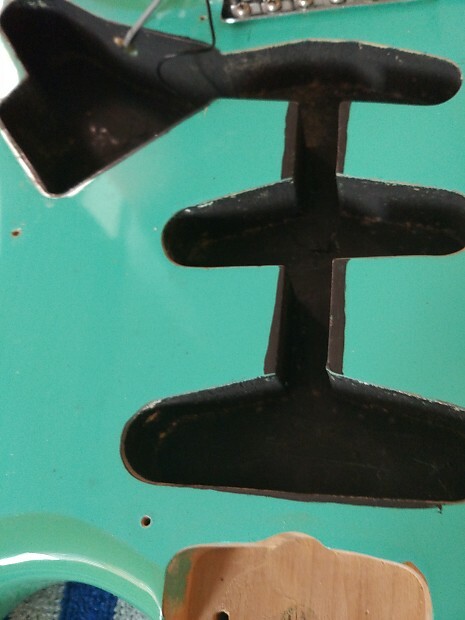 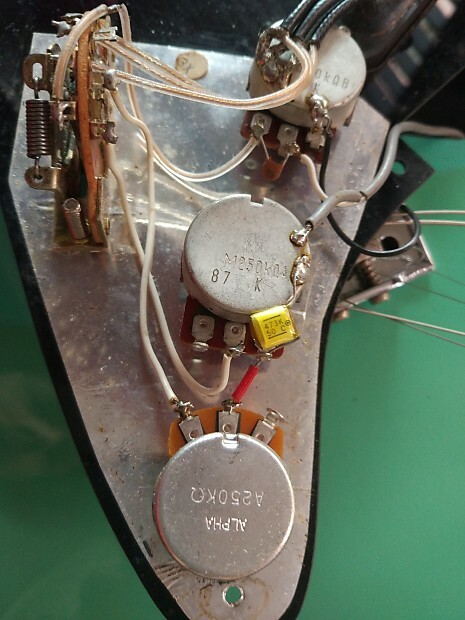 Some minor dings (see pictures) but overall in a great shape, frets are like news, low action without buzzes. 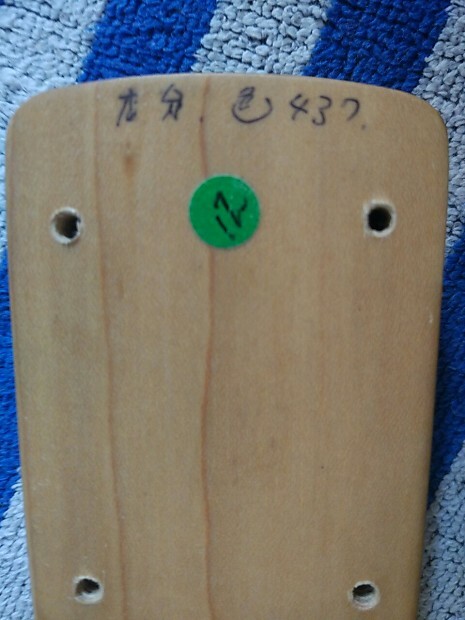 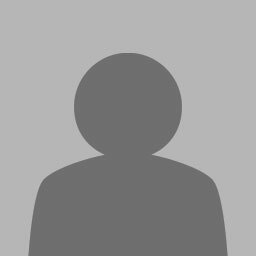 The neck is like a D shape without shoulders, some kind of modern C also, very comfy. 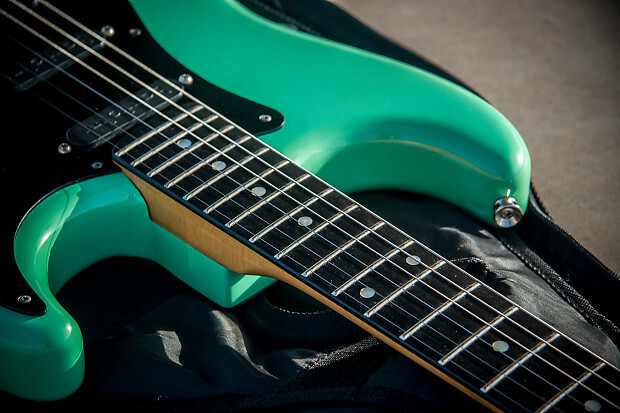 The Bartolini pickups has a lot of character, bright but in a good sense, not harsh or too trebly, they just have a beautiful sound.